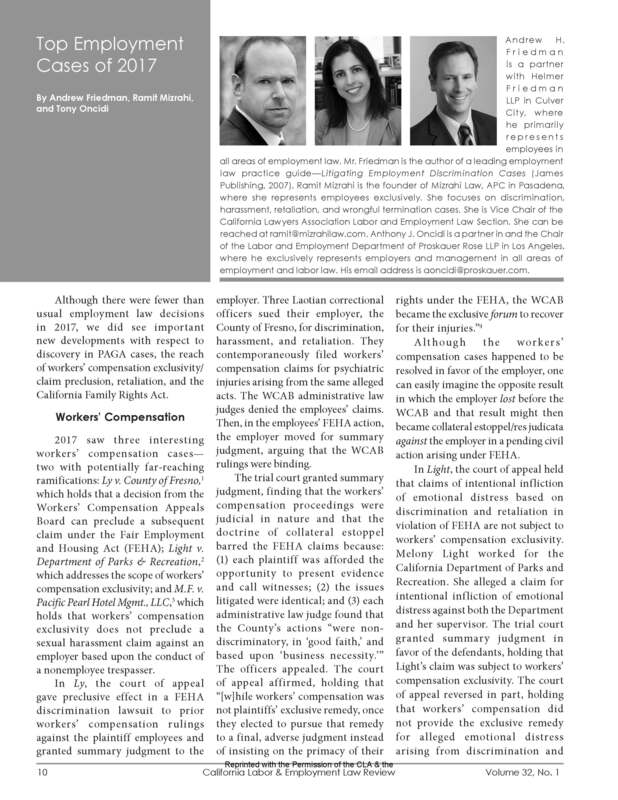 The January 2019 issue of the California Lawyers Association’s Labor & Employment Law Review features an article authored by Ramit Mizrahi, Andrew Friedman, and Tony Oncidi. The article—”The Top Employment Cases of 2018″—highlights the most important California state and federal employment cases from last year. Click on the below image to read the article in full. 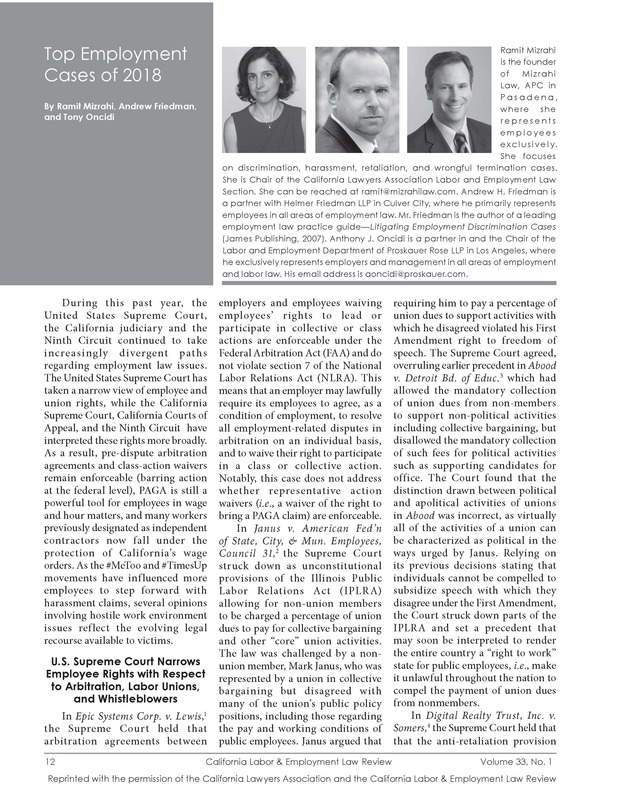 This month’s issue of the California Labor & Employment Law Review features an article authored by Ramit Mizrahi, Andrew Friedman, and Tony Oncidi. 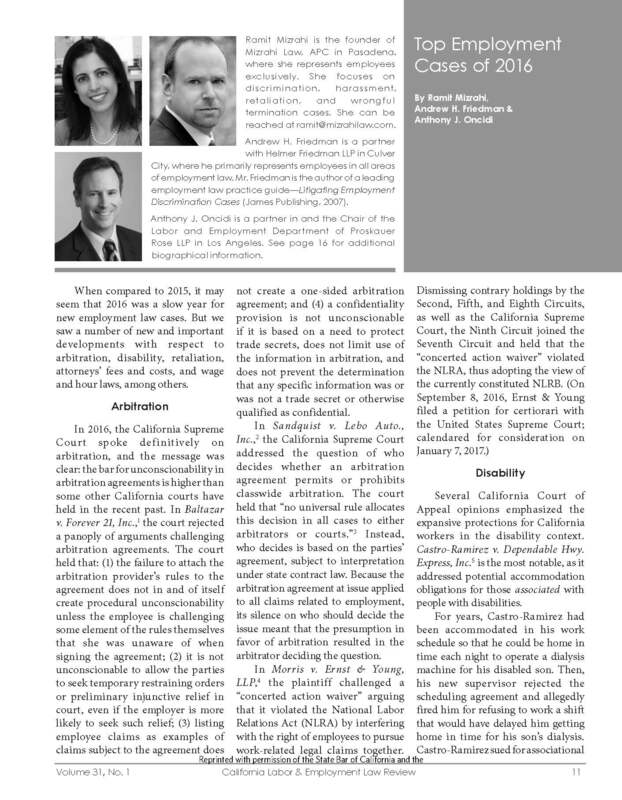 The Law Review is an official publication of the State Bar of California’s Labor & Employment Law Section. The article—”The Top Employment Cases of 2016″—highlights the most important California and Supreme Court employment cases from last year. Click on the below image to read the article in full. Most people know that employers are required to provide reasonable accommodations to employees with disabilities. But they are also required to accommodate those whom they perceive or regard as disabled. A new California case, Moore v. Regents of the Univ. of California, 248 Cal.App.4th 216 (2016) affirms these obligations and has terrific language with respect to employee accommodation and leave rights. Deborah Moore worked as UCSD’s Director of Marketing. In mid-2010, a new person took over as her supervisor and sought to restructure the department. A couple of months later, Moore was diagnosed with idiopathic cardiomyopathy, a condition affecting the heart muscles that can lead to heart failure. Her doctor ordered her to wear a heart monitor and external defibrillator for several weeks. Moore told her supervisor about her heart condition and needs, and assured the supervisor that “there was nothing to worry about, that it would take care of itself” and that she would be able to do her job, “no problem.” Her supervisor, however, was concerned—unilaterally deciding to “lighten [Moore’s] load to get rid of some of the stress.” The supervisor asked HR what to do in the case of a medical event and admitted that she asked how to handle Moore as a liability. After that, the relationship between Moore and her supervisor soured, with Moore believing that the supervisor was unfairly criticizing her, yelling at her, taking away her duties, and demoting her because of her heart condition. Some time later, Moore advised that she would need some time off to get a pacemaker put in. The supervisor then eliminated Moore’s position and terminated her—even though Moore had more seniority than a colleague of hers and that this was a violation of policy. In the following six-month period, new employees were hired, including for roles that Moore was well-qualified to perform. Moore sued, alleging causes of action under the Fair Employment and Housing Act (FEHA) for disability discrimination, failure to accommodate, failure to engage in the interactive process, and retaliation, as well as causes of action for interference and retaliation under the California Family Rights Act (CFRA). Note that Moore’s disability causes of action were based on perceived disability, rather than actual disability. The Regents moved for summary judgment, which the trial court granted. Moore appealed. 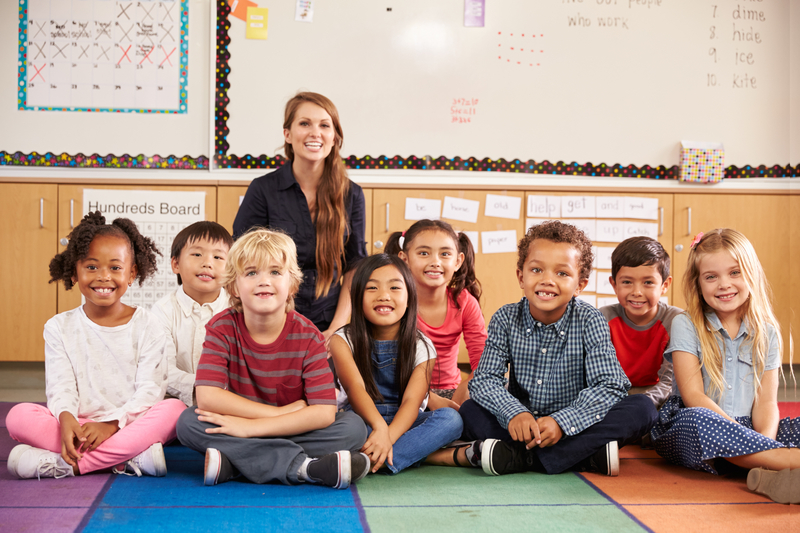 Nine California public school students sued the State of California and state officials alleging that portions of the California Education Code that govern teacher tenure, dismissals, and layoffs were unconstitutional and denied them equal protection. Over the course of an eight-week trial, the evidence reflected a number of significant problems: Tenure decisions were required to be made so quickly (within two years) that principals had only about 16 months to begin making their reelection decisions—far too little time to adequately assess performance. Dismissals of teachers were so expensive and time-consuming that in a ten-year span only two teachers per year on average out of a total K-12 teacher population of 277,000 were dismissed. “Last in, first out” rules regarding layoffs required that teachers be let go in reverse order of seniority, such that effective teachers were laid off before ineffective ones with more seniority. Extensive evidence was presented about how administrators engaged in a “dance of the lemons”—shuffling grossly ineffective teachers around from school to school, with them often landing in schools serving poor and minority students. After the trial, the trial court issued a ruling declaring five sections of the Education Code unconstitutional. The court found that competent teachers are a critical component of a child’s success in their educational experience, and that grossly ineffective teachers undermine a child’s success. The court determined that the evidence at trial was compelling and “shocks the conscience.” The court concluded that the challenged policies were unconstitutional, determining that substantial evidence showed that they disproportionately affected poor and/or minority students. Defendants appealed. The Court of Appeal reversed, holding that the statutes did not inevitably cause low-income and minority students to be disproportionately assigned to grossly ineffective teachers in violation of equal protection, nor was there an identifiable class under equal protection analysis for the “unlucky subset” of students in the general population assigned to grossly ineffective teachers. As the court reasoned . . .
Update 9/4/16: On August 29, 2016, the Court of Appeal issued an opinion on rehearing that retreated from its prior holding that the FEHA creates a duty to provide reasonable accommodations to an applicant or employee who is associated with a disabled person. However, the opinion still holds that the trial court erred in granting summary judgment to the defendant on the plaintiff’s claims for associational disability discrimination, failure to prevent discrimination, retaliation, and wrongful termination in violation of public policy. The court indicated that, given that the plaintiff has abandoned his failure to accommodate cause of action, it would not decide the point. It noted, however, that “when section 12940, subdivision (m) requires employers to reasonably accommodate ‘the known physical … disability of an applicant or employee,’ read in conjunction with other relevant provisions, subdivision (m) may reasonably be interpreted to require accommodation based on the employee’s association with a physically disabled person.” Because the cause of action was abandoned, “[w]e only observe that the accommodation issue is not settled and that it appears significantly intertwined with the statutory prohibition against disability discrimination. . . .” I leave the below analysis as a discussion of what could have been a dramatic expansion of rights for California workers who care for disabled relatives, reflecting an issue that continues to remain undecided for now. A new case—Castro-Ramirez v. Dependable Highway Express, Inc. (2016) 246 Cal.App.4th 180—dramatically expands the rights of California employees who care for disabled relatives. It holds that the California Fair Employment and Housing Act (FEHA) creates a duty for employers to provide reasonable accommodations to an employee who is associated with a disabled person. Employees with disabilities have long been protected in the workplace, including by the FEHA and by the Americans with Disabilities Act (ADA). They are protected from discrimination, retaliation, and harassment based on their disabilities. In addition, employers must take affirmative steps to accommodate them to enable them to work. If a qualified employee with a disability requests a reasonable accommodation, the employer must provide it unless it “can demonstrate that the accommodation would impose an undue hardship on the operation of its business.” There are many types of reasonable accommodations, such as job restructuring and changes to job duties, modified schedules, reassignments, use of specialized equipment, and medical leave. Employees have also been protected from discrimination based on their relationship or association with a person with a known disability. 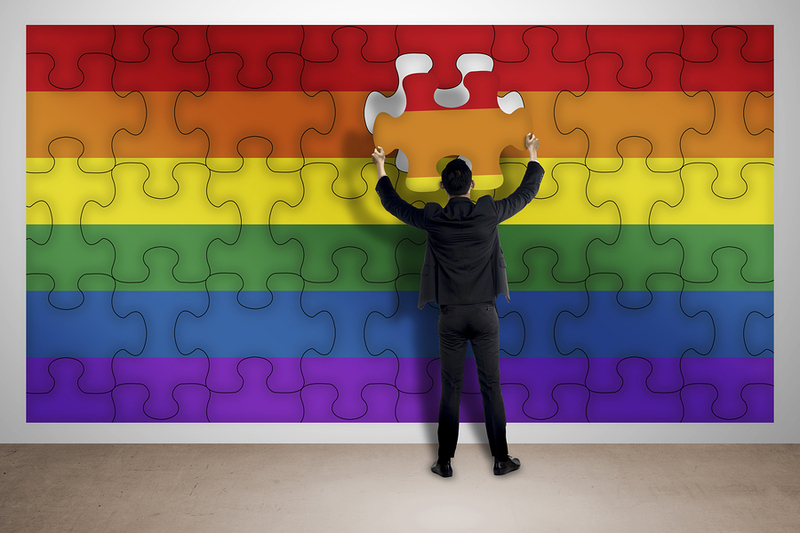 This includes discrimination based on unfounded fears and stigmas (for example, against someone whose partner has HIV) and discrimination based on assumptions that employees might not be as available because of their caregiving obligations (for example, against a parent whose child has special needs). However, until recently, employers’ obligations to provide workplace accommodations to people who care for those with disabilities were limited. Noe v. Superior Court, a California Court of Appeal case decided in June, holds that co-employers who are aware that employees are being misclassified as independent contractors, and fail to remedy it, can be held liable themselves. This case confirms that employers cannot get away with treating employees as independent contractors simply by hiring another company to officially employ and pay them. 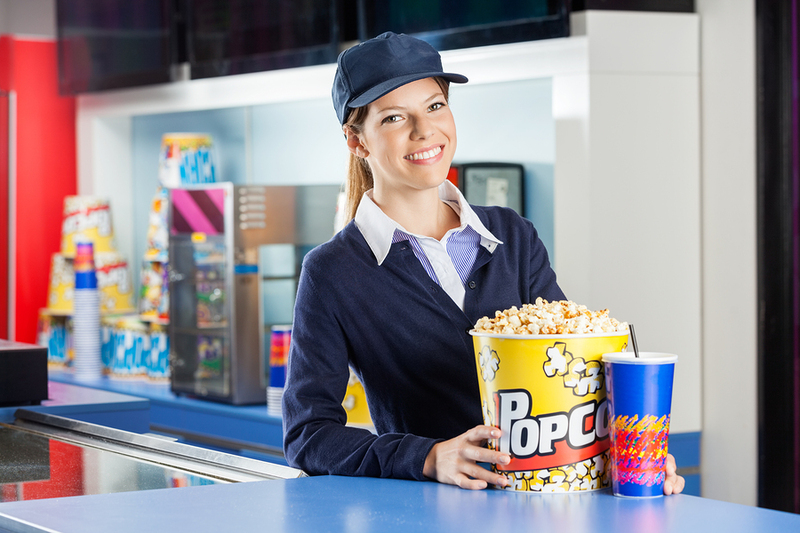 Anschutz Entertainment Group (AEG), which owns several entertainment venues in Southern California, contracted with Levy Premium Foodservice (Levy) to provide food and beverage services at AEG’s venues. Levy, in turn, entered into a labor agreement with a group of affiliated companies (Canvas) to provide vendors to sell food and beverages at events. Canvas then hired the vendors and treated and paid them as independent contractors. Levy was aware of this, as its Human Resources representative had acknowledged in an email that Canvas only paid the vendors on a commission basis and questioned whether this practice violated wage and hour requirements. Levy also directly hired some of the vendors and classified them as employees. AEG and Levy filed motions for summary judgment. They argued, . . .
Can It Be Age Discrimination If The Person Favored Is Also Over 40? If you believe that you were not hired/promoted or were terminated/laid off because of your age, can you still have a case if the person given preference is also over 40? Williams was a firefighter who sued his employer for disability discrimination in violation of FEHA. Williams lost the case on a summary judgment motion. The trial court then awarded the employer-defendant costs totaling $5,368.88. Williams appealed and the Court of Appeal affirmed. Is a defendant prevailing in a FEHA action entitled to its ordinary court costs as a matter of right . . . or only in the discretion of the trial court . . . ? And, if the trial court does have discretion, must that discretion be exercised according to the rule applicable to attorney fee awards in certain federal civil rights actions under Christiansburg Garment Co. v. EEOC (1978) 434 U.S. 412 (Christiansburg), according to which a prevailing defendant receives its attorney fees only if the plaintiff‘s action was objectively groundless? The California Supreme Court held that the FEHA allows the court . . .